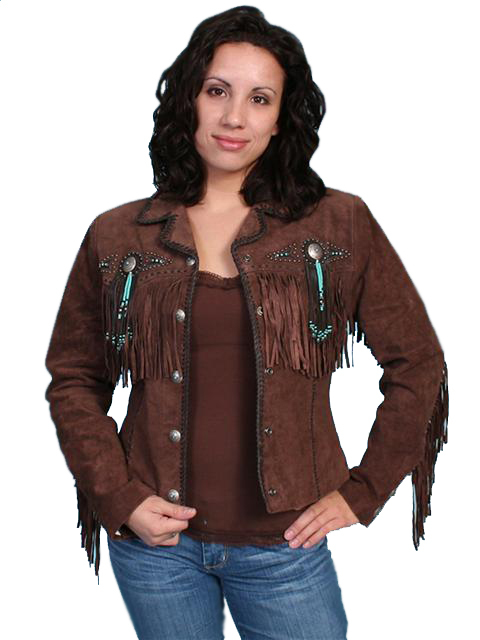 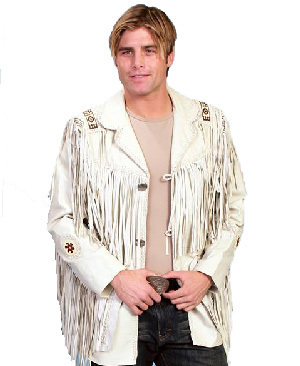 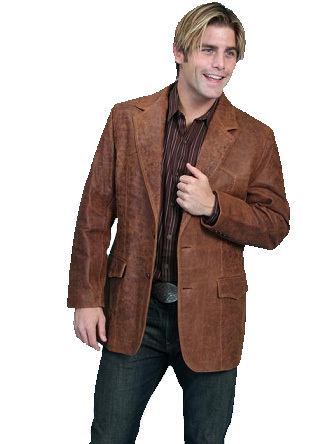 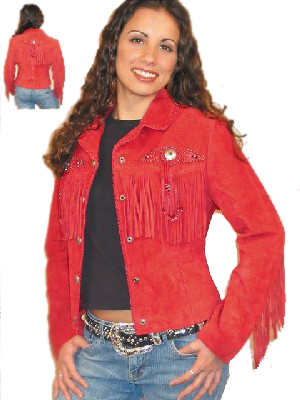 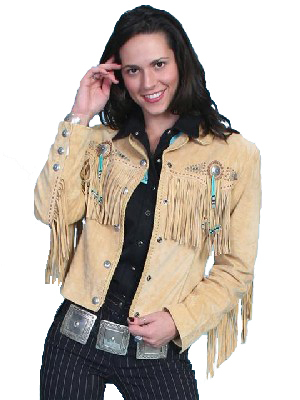 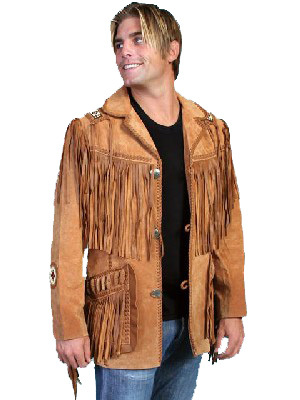 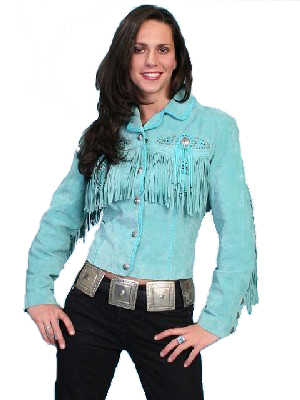 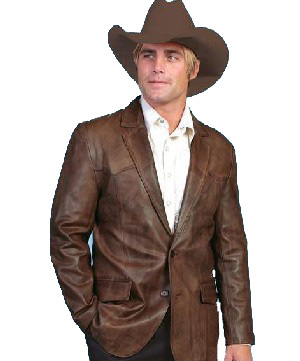 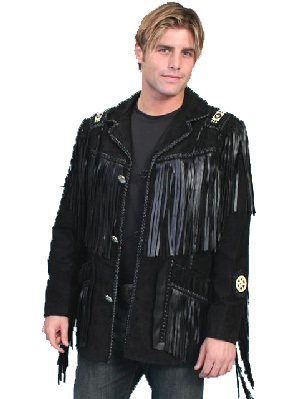 OutbackLeather.com is proud to offer the complete line of quality Western Style jackets, and we're sure that you'll find something to fall in love with. 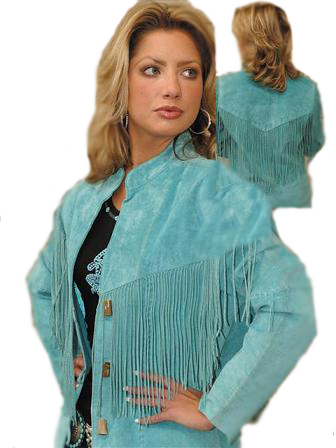 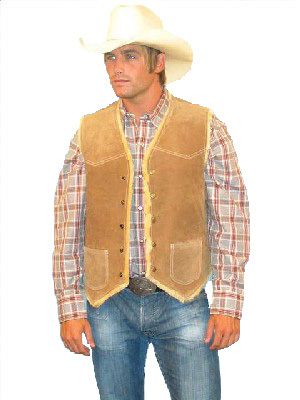 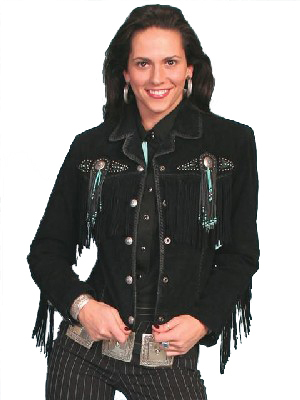 Make sure to check out all the other pages for a wide variety of styles and colors to suit your western needs. 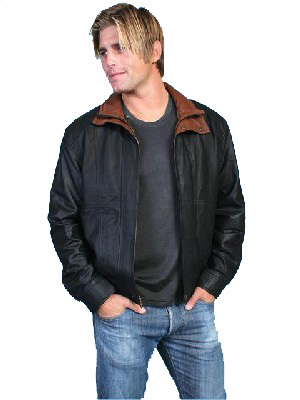 Scully dates back to 1906 and is proud of its history, which includes the manufacturing of flight jackets and helmets for pilots in WWI and WWII. 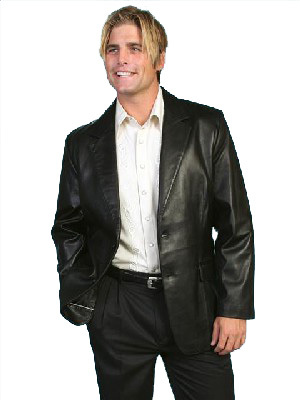 When Admiral Byrd embarked on his expedition to the Antarctic, the explorers were outfitted in Scully gloves and jackets. 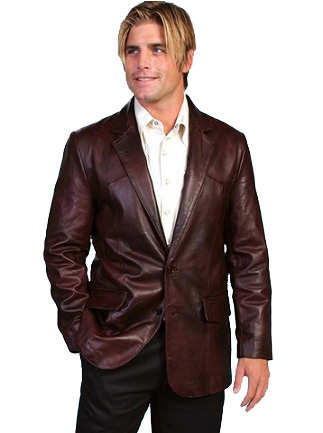 Scully's involvement in historical events has resulted in the display of several items in the Smithsonian Institute, as well as the Museum of Flight in Seattle, WA.